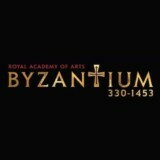 View cart “Music of Byzantium” has been added to your cart. 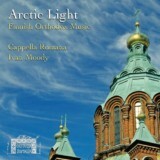 Produced since 2004 by GRAMMY Award-winning producer Steve Barnett, Cappella Romana performs “music of purity and radiance” (Gramophone) in concerts of “luminous beauty” (Washington Post). 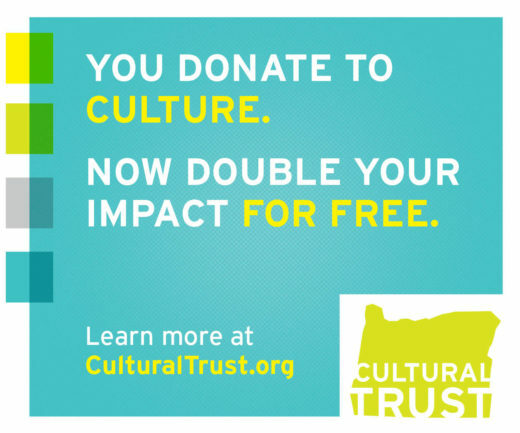 Appearances in New York, Chicago, Los Angeles, London, Athens, Utrecht, Regensburg, and in the US Northwest all demonstrate how Cappella Romana “continues its ascent” (Wall Street Journal). 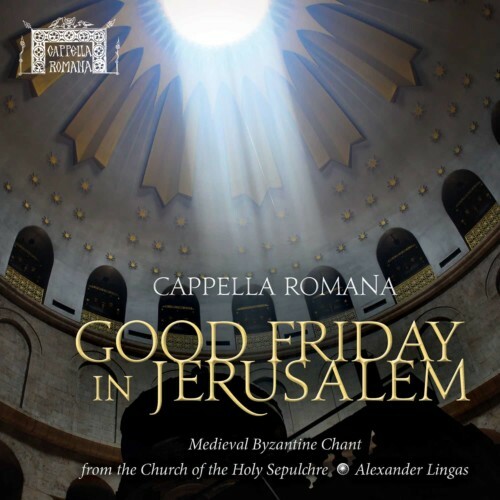 With Good Friday in Jerusalem, Cappella Romana’s intrepid male ensemble features international cantors from Greece, the UK, and the US, with Stelios Kontakiotis from Tinos, Greece, as principal soloist. Together they perform these chants with captivating modal inflections that underscore the deep pathos and personal drama of Good Friday. These profound selections for the 8th- and 9th-century ceremonies invoke an elaborate stational liturgy in Jerusalem’s most sacred Christian sites. 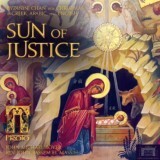 Recorded in the splendid Stanford Memorial Church and sung in Byzantine Greek. 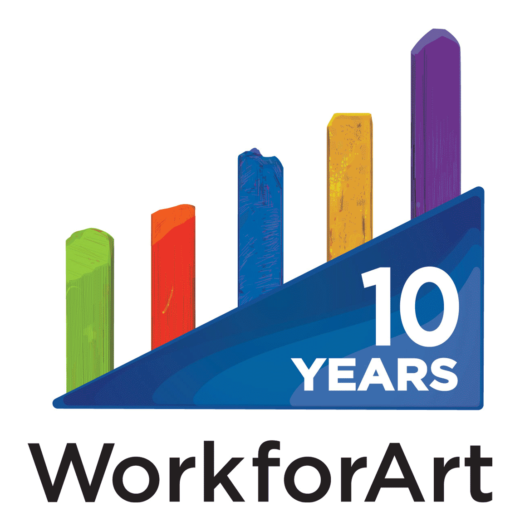 Extensive scholarly article by founding artistic director Dr. Alexander Lingas (City University London, University of Oxford), with full texts in Greek and translations in English.